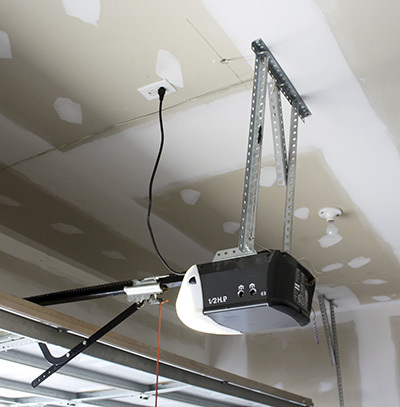 When it comes to finding the best Kendall garage door opener services, you'll want to make sure that you give yourself the time to look for a company that you can depend on. We're your hometown garage door service company, no matter what you might be looking for. For everything from installation to repairs, maintenance, and parts, we have all that you need for the leading brands of openers and garage doors in Kendall. If you just need to replace one small part, we can do that. If you need a full opener replacement, we can do that, too. We will never take advantage of you or give you more than you need. Our goal is to provide you with the right service at the right price, and nothing less. You're not going to find better service or a larger inventory than what you'll find with us, no matter what you might be looking for. 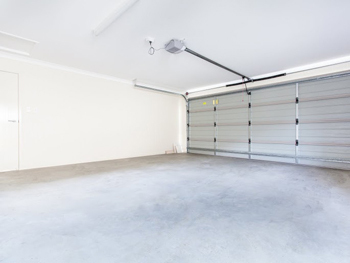 When it comes to taking care of the garage and garage door opener, Kendall residents count on us to provide them with everything that they need. Call us today to discuss your needs, diagnose your problems, and get a quote of our services, with no strings attached. We're so certain that you'll love our service and rates that we aren't going to talk you into anything except giving us a chance.